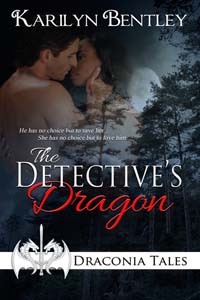 Today I have with me Karilyn Bentley and her new release, THE DETECTIVE’S DRAGON. This is third book from Karilyn in the Draconia Tales series. Hey Karilyn, Do you have a process for coming up with character names and book titles? Well, I don’t consider it a process so much as fitting the names to the story. For the Draconia Tales series, I tried to match male names to Old Norse names. The titles have to do with both the hero and the heroine, although it’s usually more applicable to one or the other. Well, I’ll certainly take a bottle of that!! Before I let you go, Karilyn, let’s try one more question. I LOVE the Star Wars movies. I know, I know, that’s not one (I’ve never been very good at math!). The movies fascinate me because they came out when I was a kid and at the time I thought they were the classic story of good vs. evil. But then they released the first three and although I didn’t like them as much as I did the original three, I loved them because they were the story of Anakin Skywalker, from how he started life to his fall from grace, to his turn to evil and his redemption. The telling might not have been the greatest, but the character arc just blew me away. I remember going to see the first one at someone’s birthday party in elementary school, and being blown away! Thank-you Karilyn for stopping by today. 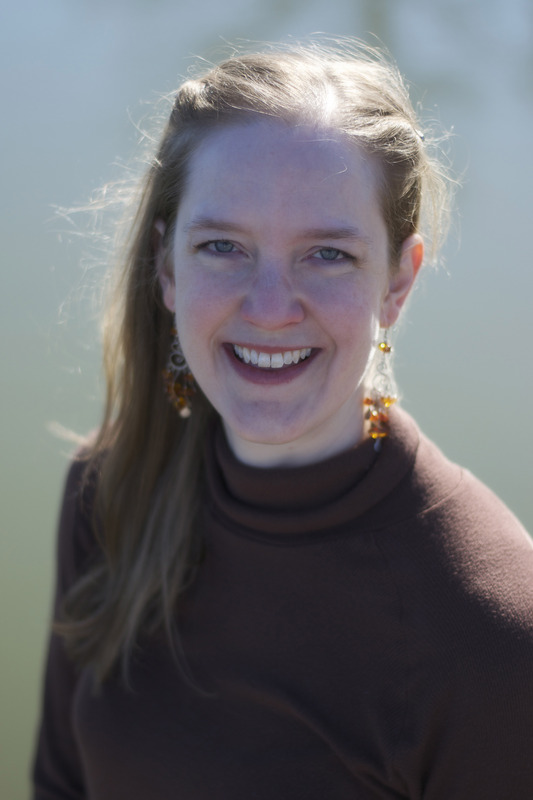 And thank-you blog visitors for visiting with Karilyn and I. If you like to know where to you can get a copy of THE DRAGON’S DETECTIVE, or where you can find out more about Karilyn, just keep reading.